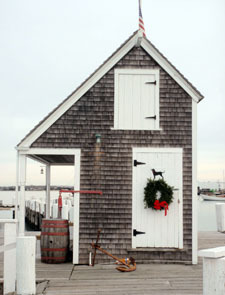 Since 1964 the Black Dog Wharf has been a fixture in southern New England’s boating and maritime community. Offering services ranging from hourly tie-ups to long-term transients, we cater to families, cruising groups, motor, sail and mega yachts with consistent professional care and service. We are located in the center of Vineyard Haven’s picturesque waterfront, within seconds of all that Martha’s Vineyard has to offer to guests and visitors. Home of the legendary Black Dog Tall Ships Shenandoah and Alabama.